Join Hard Hat Hunter, a free social networking platform designed specifically for the skilled trades and construction sectors. Gain access to job postings, networking opportunities with industry professionals, leaders and employers as well as industry-related resources. 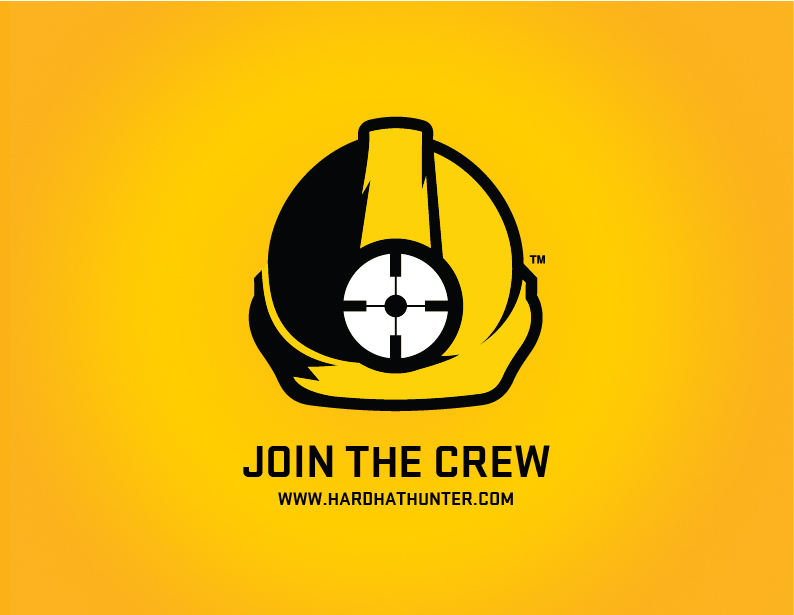 Join Hard Hat Hunter now! Canadore’s Innovation Centre for Advanced Manufacturing and Production is located within Canadore’s Commerce Court Campus and has become a critical resource for manufacturing businesses in nearly every industrial sector. ICAMP provides experiential learning opportunities and creates connections with employers for our students.